A new venture for Barbara Kaplan offered a lot of opportunities for YCL to grow also! With the goal of promoting members to a wider network of consumers, YCL works with Barbara’s Picks to develop a powerful social media plan. When Barbara needed an extra pair of hands for member meetings, special events or design shopping tours, YCL is there for her! Share the post "Barbara’s Picks"
Your Computer Lady prefers WordPress websites for a myriad of reasons. Yet there are circumstances where WordPress is not the best option. YCL can work with other software! Take f64Gallery.com. The f64 website was built using software specifically built for photographers. It has many features crucial to a photographer. So YCL is expanding the site. The site’s themes don’t have footers so we added the typical footer info to the bottom of a page. The site doesn’t offer any plug-ins so we found different ways to add social media links, a map of the Gallery’s location, etc. F64 Gallery hadn’t started their social media work yet so YCL jumped in to help. We set up Facebook, Pinterest and Houzz with consistent information to strengthen corporate branding. Elan is a great photographer but a not-so-great author. Pamela is interviewing Elan to get technical details for the website as well as stories about his art and techniques. Pamela then writes the posts for Elan’s review. Your Computer Lady is assisting with other marketing projects as Elan needs help. As I’ve said before, YCL will do as much or as little as the client needs to be successful. Share the post "YCL provides marketing support for f64 Gallery"
It was time for a fresh look and a clearer separation between John Aguirre’s three businesses. YCL came up with a new design to emphasize the company logo. We added new pages of information. John and Pamela wrote expanded content for the pages to be more search engine friendly. We added a gallery to show the exceptional work the company does for its clients. As John and his crew are out in the field so much of the time, we added a Facebook Feed page to the site. 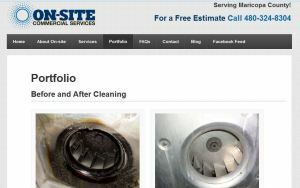 They can upload photos from the job site to show the equipment before and after a cleaning! The project was completed on time and under budget! Share the post "On-Site Commercial Services Updated Website"
Lea Porter, President of Jantu Design, worked with YCL on her first website a few years ago. It was time to update! We converted to a WordPress site. Lea can update the site pages herself. We added two photo galleries that allow her to really showcase her projects. YCL is going to write short blog posts for her that will also be Facebook posts. We don’t expect a lot of Lea’s clients to become regular bloggers. However, the blog will give visitors a clear picture of Lea’s expertise and capabilities. The blog will also make the search engines happy. SEO isn’t a big need for Jantu Design but it’s worthwhile to do a little bit of work to keep them indexing the site. The Facebook posts will occasionally be boosted posts to expand her network of contacts to bring in leads as well as return clients. Boosting a post gives you a much wider reach now that Facebook has moved to a “pay to play” mode. The prices are reasonable for a small business. 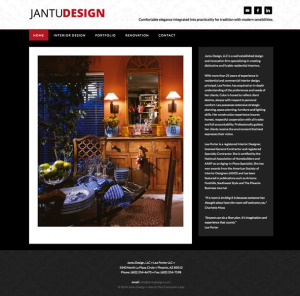 Share the post "An Interior Designer’s Site – Jantu"
Whitneybell Perry Architects had an old Flash website that had no search engine capabilities so they wanted a new WordPress site. The site is now search engine friendly and user friendly since Your Computer Lady could train staff members to update the site. The site design was “freshened up” with a touch of animation for visual interest. Share the post "Whitneybell Perry Architects New WordPress Website"
The Leo Buscaglia Foundation updated to a new WordPress website! Their old website software was not flexible and was not able to grow with the organization. Your Computer Lady created a time/cost efficient way to copy information from the old website into the new site. There are a total of 193 pages so that was a crucial factor! We also updated the site’s appearance without making a drastic change. 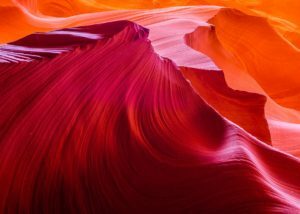 The new site allows for a blog which connects to Facebook and Twitter as well as providing content for email marketing. Share the post "New WordPress Site for Leo Buscagalia Foundation"
Do you have forms that you have clients fill out on a regular basis? Do you need a new updated form to help collect information more easily? 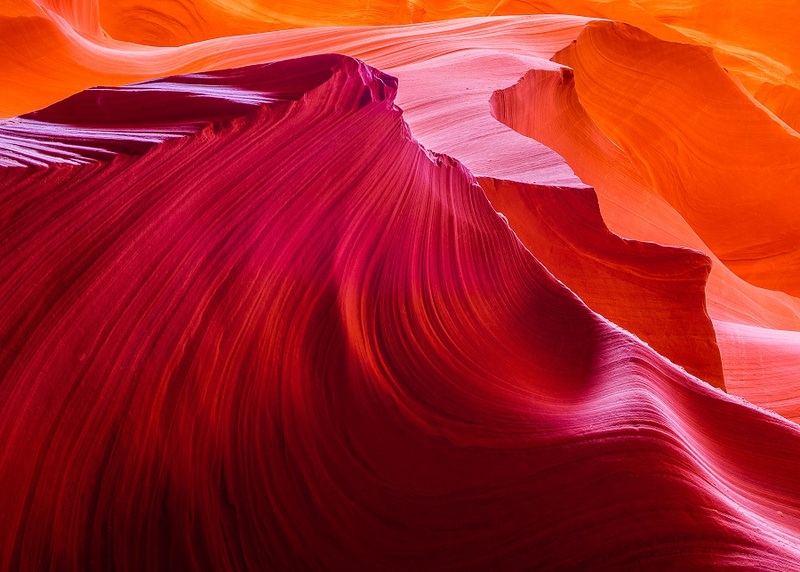 Share the post "Form Creation"
Need help creating content for marketing literature, technical data sheets, web pages, etc.? Click here to see how we can help you write content for your business. Then give Your Computer Lady a call so we can help. Share the post "Writing New Content"
Share the post "Neoporte Fillable Forms and PDF Forms"
Your Computer Lady is very pleased to be working with this excellent non-profit organization. In 2006, Your Computer Lady re-designed the website to update the appearance and make the site more flexible. We also worked with the Executive Director, Jeff Jordan, to add new donation options. Since the update, we’ve maintained the site. Each year we add a new section for the Report to Contributors. The report itself lists the organizations who received funds from the Foundation. Each organization has their own page with the opportunity to share their message through text, photos, videos and internet links. Your Computer Lady works within the Foundation’s budget to add new photos and new features to the site to make it an important resource for its community. Share the post "Leo Buscaglia Foundation – 8th Annual Website Update"